. - Bag-A-Rags Reusable Wiping Cloths Cotton White 1lb Pack N250CW01 UFSN250CW01 pg.697. 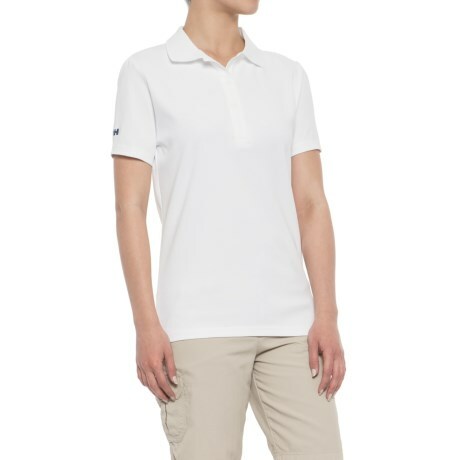 Helly Hansen - Dove Polo Shirt - Short Sleeve (For Women) CLOSEOUTS. Helly Hansenand#39;s Dove polo shirt combines sporty style with performance fabric to keep you comfortable no matter what the day brings. Available Colors: WHITE NAVY. Sizes: XS S M L XL.